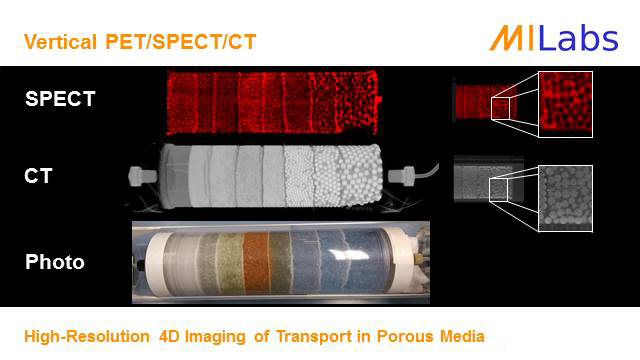 µCT is becoming the new gold standard in the study of geology and paleontology. The high resolution information that can be obtained is extremely beneficial in these disciplines. From density profiles to porosity, cracks study and hydrodynamic flow through the rock (using fluidics software on the 3D model). All the vital information is available with a single scan of the sample.